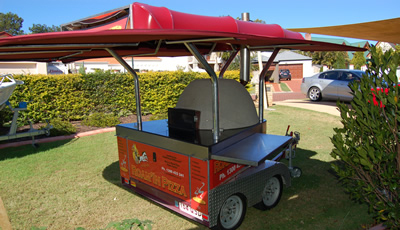 We are excited to announce that we have now added a fourth mobile oven to the fleet. This will also enable us to cater for greater numbers. We can provide a service to suit very large groups. 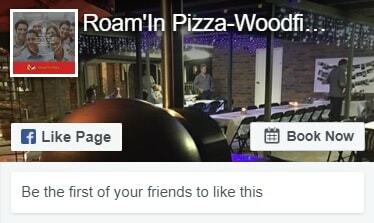 This will make us the biggest mobile pizza catering company in Queensland! It also decreases the chance that we will be booked out when you need us most. We pride ourselves on food safety. Now all our trailers are built with onboard refrigeration, hot and cold running water, and full stainless steel benches. 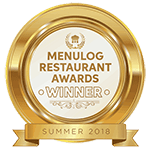 This means we can cater for events that go for a longer period of time without the fear of our food being exposed to the heat,while eskies can be okay in the early part of the day, at the later end of the day with the constant opening and closing of the lids they may not maintain the correct temperature.